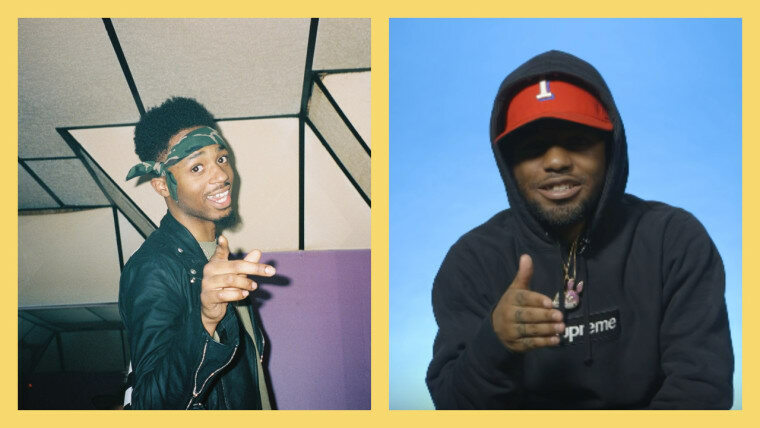 MadeinTYO gave The FADER a heads up on his plans to collaborate with producer Metro Boomin way back at FADER FORT in 2016. He even performed young Metro-produced track at SXSW that year. It's taken a little while, but Christmas 2017 has seen the first fruits of that project drop. “MadeInBoomin,” the same song debuted at FORT last year, appears on MadeinTYO label Private Club Records new mixtape. 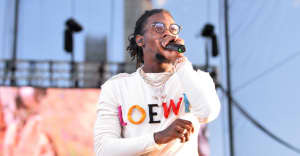 The track boasts the kind of warm, melodic beat Metro Boomin has used to great effect this year with Atlanta rapper dubbing the pair "Metro TYO" on his vocal. ILUVTPC V1 also includes tracks by 24Hrs, Smooky Margielaa, and Noah Wood$. Check it out here.